MUNCY — Progress continues on a brand new Cole’s Hardware store in Muncy. T-Ross Brothers Construction is ahead of schedule on this steel building located off of Muncy Creek Boulevard. The new store is approximately 18,000 square feet. Once built, Cole’s Hardware will have twelve stores across Central Pennsylvania. T-Ross Brothers built or remodeled most of those locations. 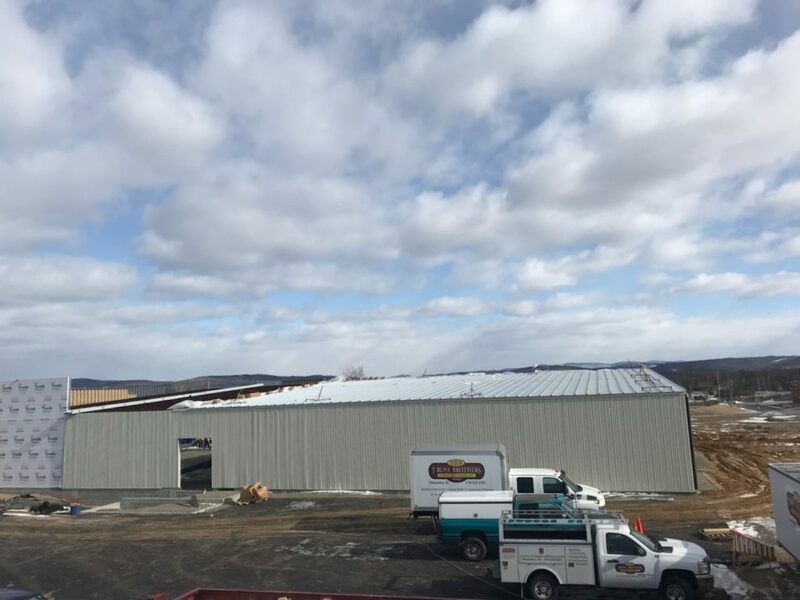 Construction on the Muncy store is expected to be complete in April. The post Progress continues on a new Cole’s Hardware location appeared first on T-Ross Brothers Construction, Inc..